My GOOGLE Rankings Are The Best In Town! If your thinking about selling your home in Nutley, For the most amount of money in the least amount of time, you need a Tech Savvy Agent like me! call me at 973-846-0065 for a FREE consultation. 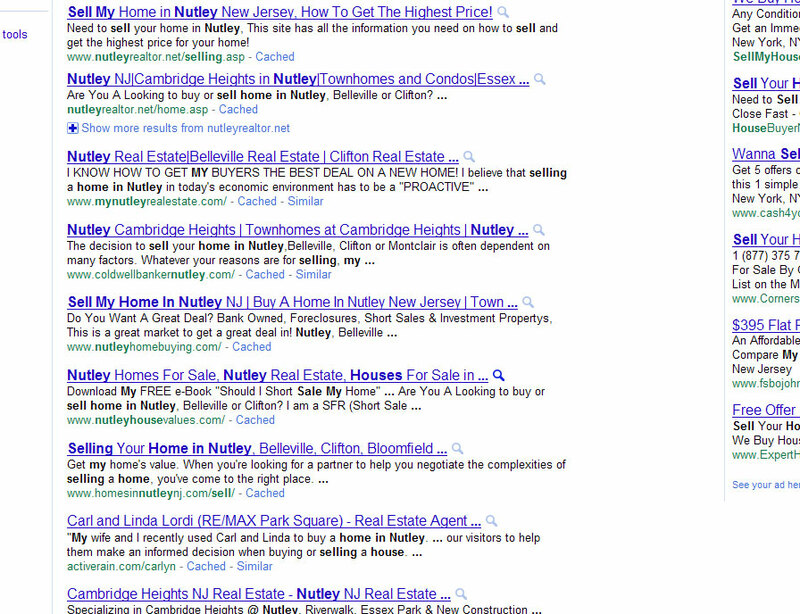 go to Google do a search for “Sell My Home In Nutley” and Check out the top ten returns! The Problem With Buying Short Sales is that banks are not equipped to handle the volume. The other issues is that the home owner may have multiple loans on the property so its hard to get them all agree to take a portion of what they are owed on the home. A home buyer may get a good deal but it can take up to six months to get an acceptance from the banks. 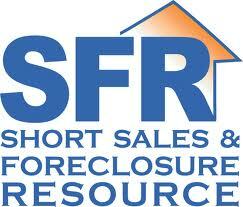 If you want more information on short sales give me a call 973-846-0065 I am a short sale certified agent. 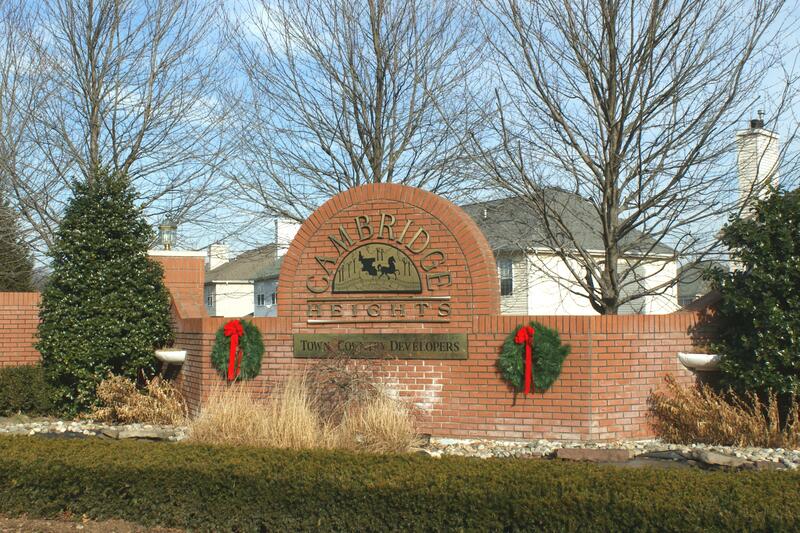 If your in the market for a new home that is affordable and you want to be in a town that has a great school district Nutley is the place to be! Welcome to my new blog, here I will be discussing, selling, buying and talking about everything real estate in Nutley, Belleville, Bloomfield and more!